This is an extensive summary of the original research I carried out in December 2017. 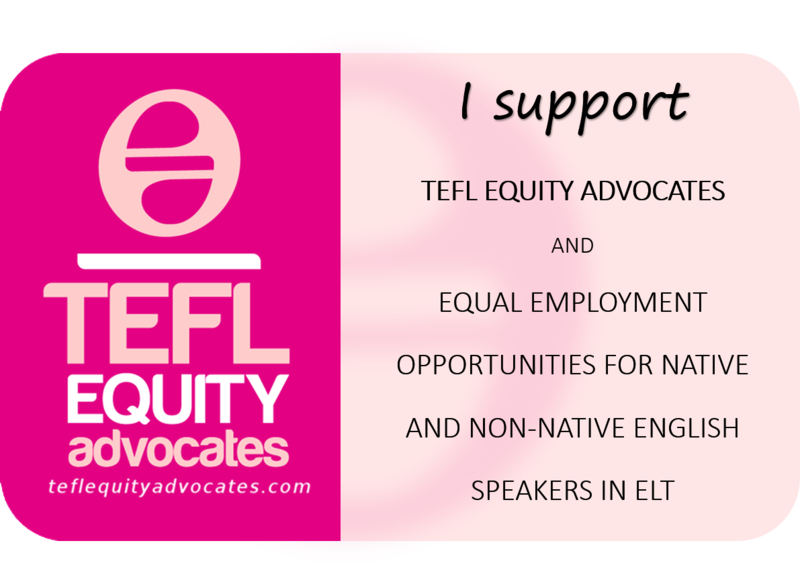 It is published to coincide with a 30 minute talk at the IATEFL (International Association of Teachers of English as a Foreign Language) conference, in Brighton on 10 April 2018. It is my first ever presentation at any ELT conference. KOTESOL (Changwon-Masan) April 20, 2019 at 9:00 am – 4:30 pm KOTESOL (Korea Teachers of English to Speakers of Other Languages).